Flying Eye Books | Studio Dreams at Hay Festival! Studio Dreams at Hay Festival! Join us at Hay Festival of Literature and art for a day of workshops and events based around Nobrow 10: Studio Dream magazine. 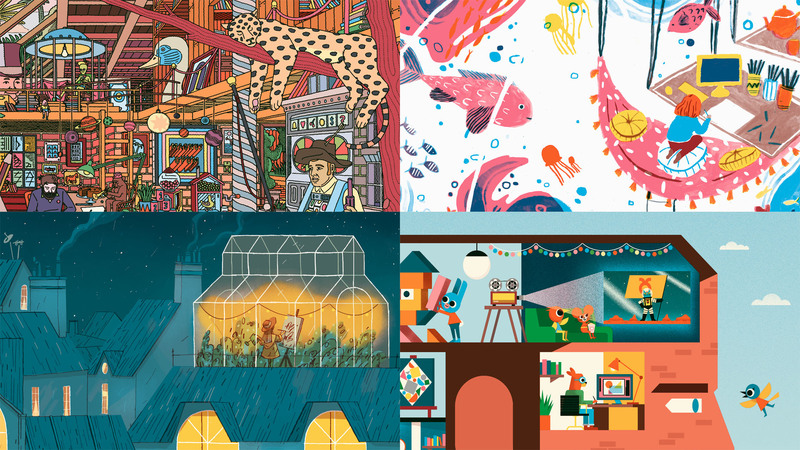 In Association with ELCAF, we’re bringing four of the Nobrow 10 magazine illustrators to the festival and taking over The Cube for a day of workshops and activities and to discuss about their work, inspiration and more! 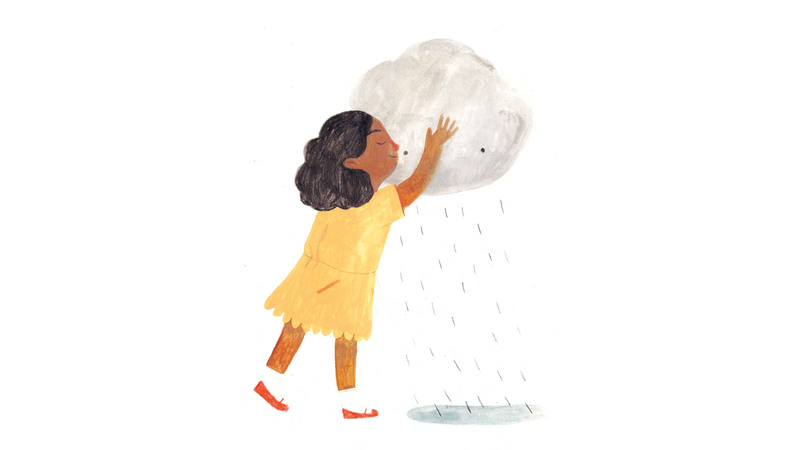 The author’s picture-book Ivy and the Lonely Raincloud is a heart-warming tale about finding friendship in unexpected places. Enjoy the story and help our magical paper-flower garden grow by making your very own raincloud friend. Discover the amazing creatures that live under the sea in a workshop with the illustrator based on his picture-book, a surreal, modern folktale about an adventurous little girl who must protect a peaceful living creature. Children can create sea creatures as part of a large-scale mural, then take them home. 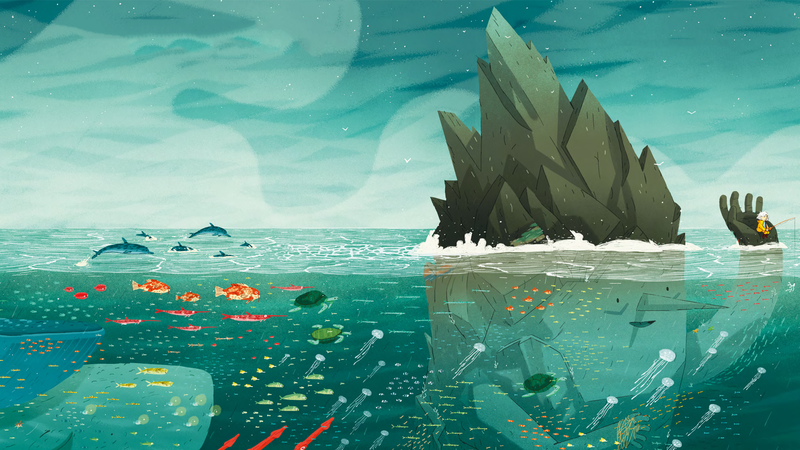 This search-and-find adventure story is packed with riddles that you need to help solve. Tasks will be placed around the room and will include both paper and 3D searches. 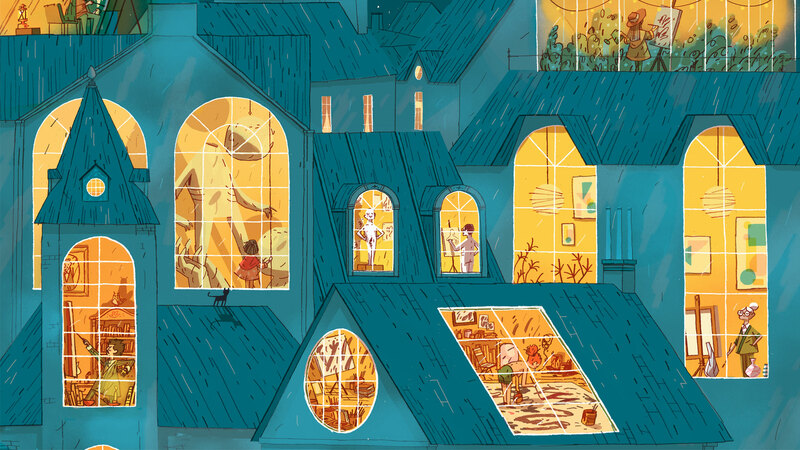 A hands-on, family, drawing and mark making workshop where children can create their dream school, library and bedroom based on the Nobrow magazine illustrator’s work. Would you include a ball pool, a cinema, or a slide…or all of these and more? It’s entirely up to you! 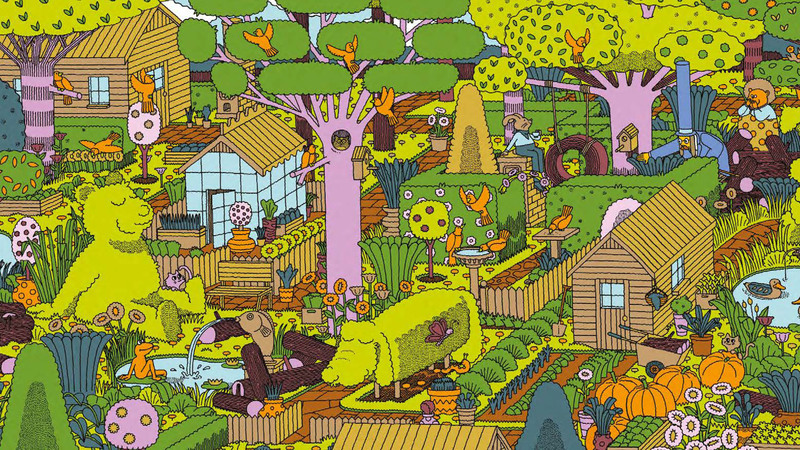 Join the Nobrow magazine illustrators as they discuss their work and how the environment in which we work affects what we make. 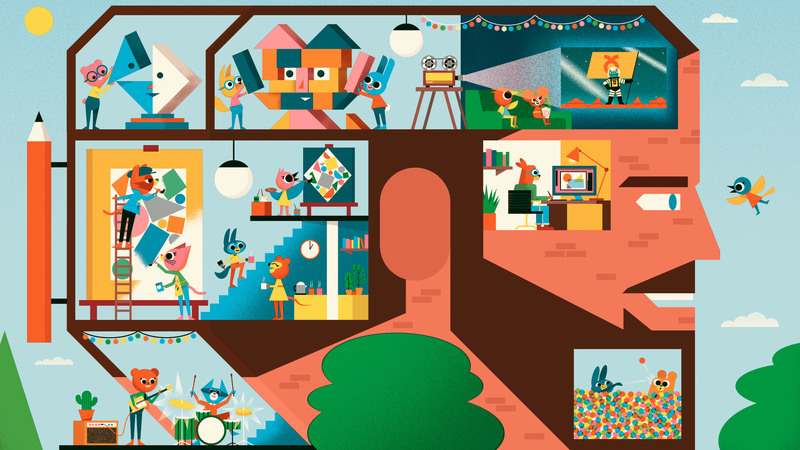 The Nobrow tenth anniversary magazine celebrates 70 different illustrators’ vision of their ideal workspaces, if the sky was the limit.